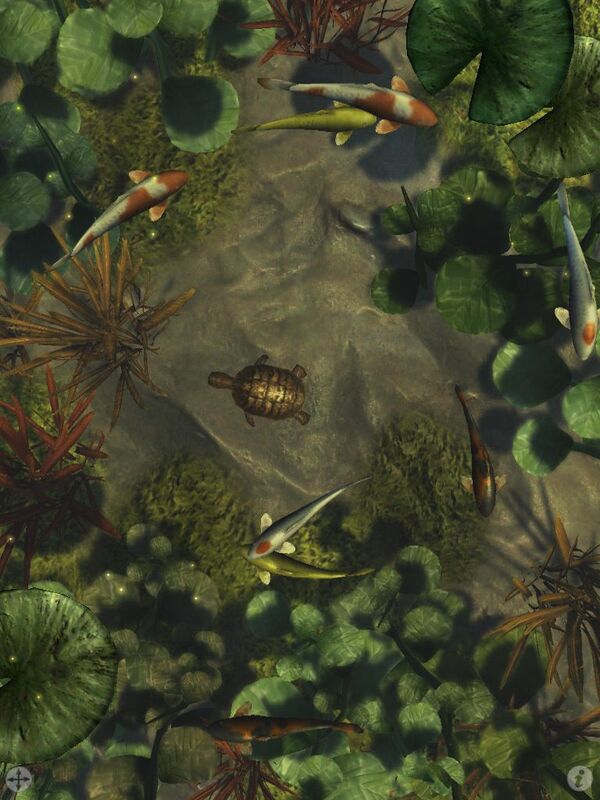 No sooner do we mention the fun we are having with Koi Pond HD, the developers have added more things to our ponds. Fireflies, turtles and new leafy grass! As well, if you enjoy the sounds of the water, you can now add the relaxing wind chimes too.